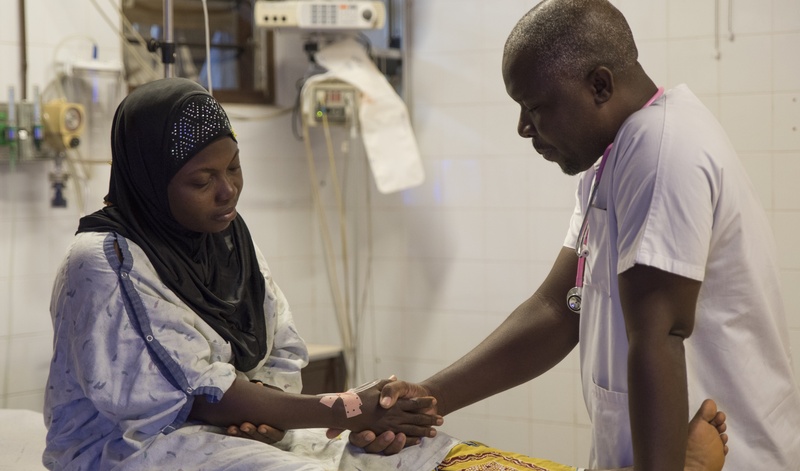 We believe healthcare is a powerful tool for serving the physical and spiritual needs of a sick and hurting world. In our nearly 90 years of ministry, we have seen compassionate medical care soften hearts to hear the important message of the gospel, changing lives for today and eternity. But we can't do any of this without you. ABWE needs healthcare professionals who want to use their passion and talents to serve people in need for as little as one 1-week up to their entire career. 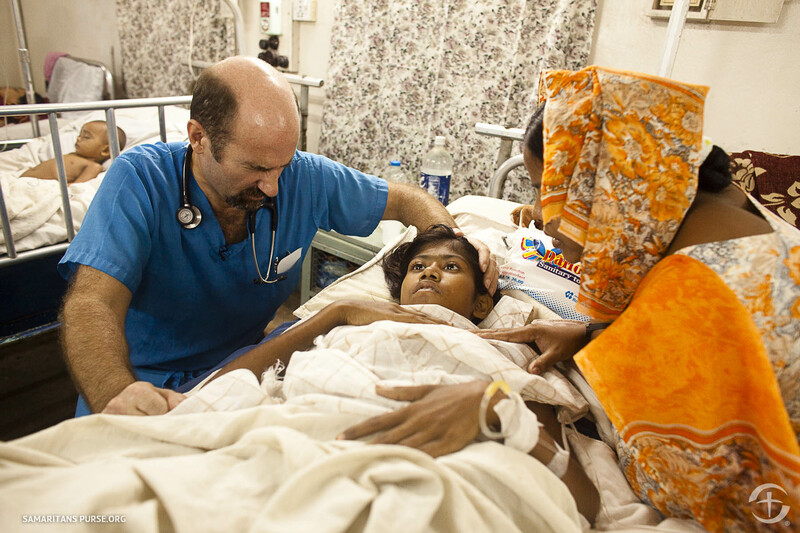 Thousands of patients around the world have heard the gospel. As people respond, missionaries follow up with the goal of connecting new believers with a local church. Churches throughout the world can be traced back to our medical ministries. Several times a year ABWE sponsors primary care teams to engage in itinerant clinics working alongside of national church planters. These clinics generally take place is severely under-served parts of the world. Disaster-relief teams also may enter a disrupted area to participate in relief distribution and basic healthcare. If you're a trained medical professional who wants to combine your passion for caring for people with your passion for sharing the gospel, we want to talk to you.